For all women! Meets at 5:30 pm on the 2nd Friday of each month. Watch the newsletter for the restaurant of choice! For all women! Meets 1st & 3rd Sunday evenings, 5:15pm - 6:15pm in Wilson Parlor. Have you ever wanted a small group to walk through life with you? The groups will be accountability-style, which gives us an opportunity to support each other and share ways that we have seen God working in our lives during the week preceeding each class, as well as cover each other in prayer for the week that follows. Childcare is available. Meets Monday mornings in Wilson Parlor at 9:30AM while school is in session. All you need to bring is a prayerful heart! 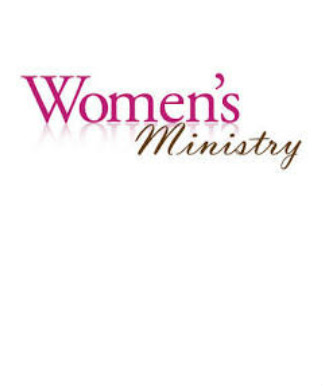 The purpose of the group is to promote growth opportunities for women in our church through spiritual, service and social activities. Please prayerfully consider becoming a part of this exciting venture. Anyone with questions can contact Darlene Sargent at 297-4766 or 512-818-6445.